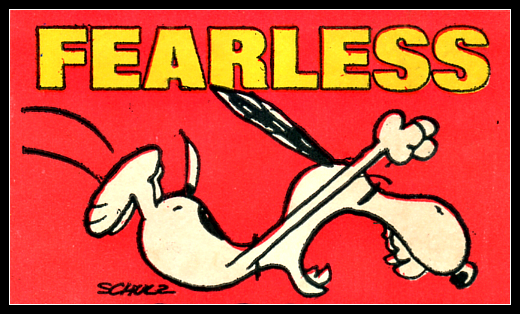 This entry was posted in Adventure, Life and tagged Art, committment, Life, no, priorities, Snoopy, Thoughts, to do lists, yes. Bookmark the permalink. Well done you! Go for it!! Thanks Dorothy! I will still be posting poetry and pics on the blog also. In fact a new poem is forthcoming tonight!